What are nitrates and nitrites? Nitrates (NO3-) and nitrites (NO2-) are substances naturally present in many fruits and vegetables or added to foods to prolong their shelf life. In this text, we will discuss the subject of nitrates naturally present in foods. In the human body, nitrates and nitrites can be reduced to nitric oxide… Continue reading Can Nitrates from Beetroot Juice Enhance Sports Performances? 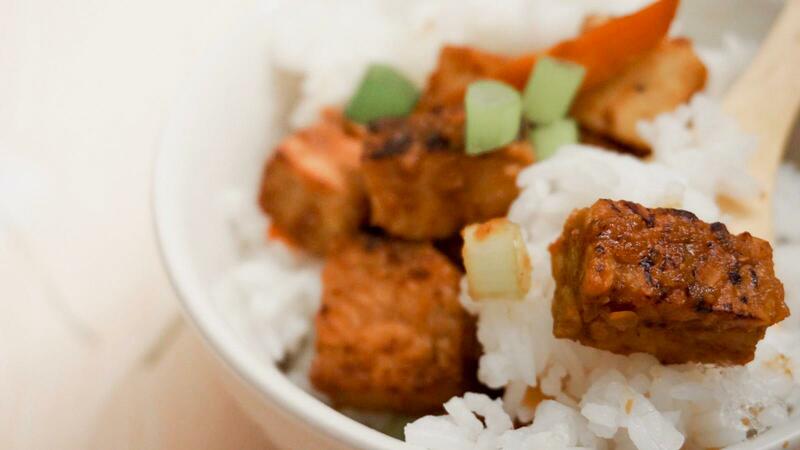 Textured vegan protein (TVP), also known as textured soy protein, is a great meat substitute. It is made from soy beans that have been ground, defatted (the soy bean oils have been removed) and dehydrated. Just like many other soy product, TVP has a very neutral taste so you can combine it with all of… Continue reading What is TVP?